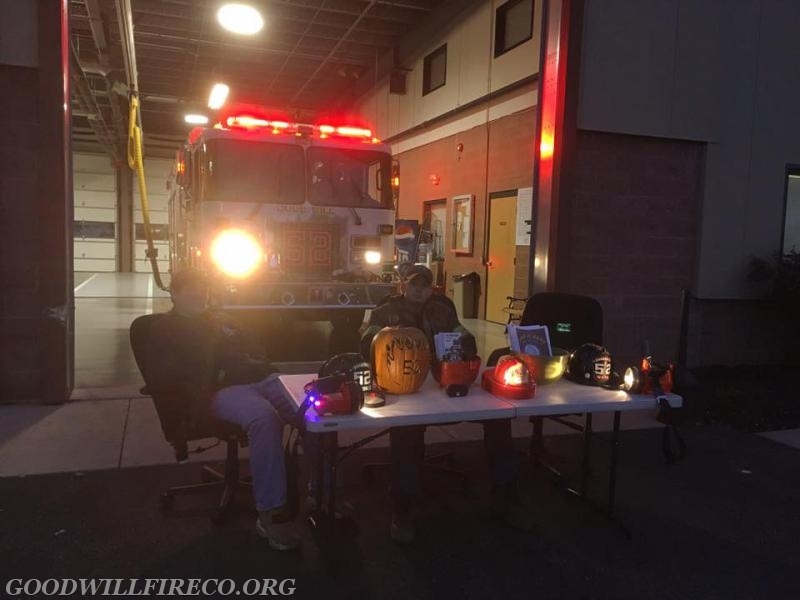 On Tuesday, October 31, Halloween, five members staffed Station 52 to greet approximately fourty trick-or-treaters between 5:30PM and 9PM. 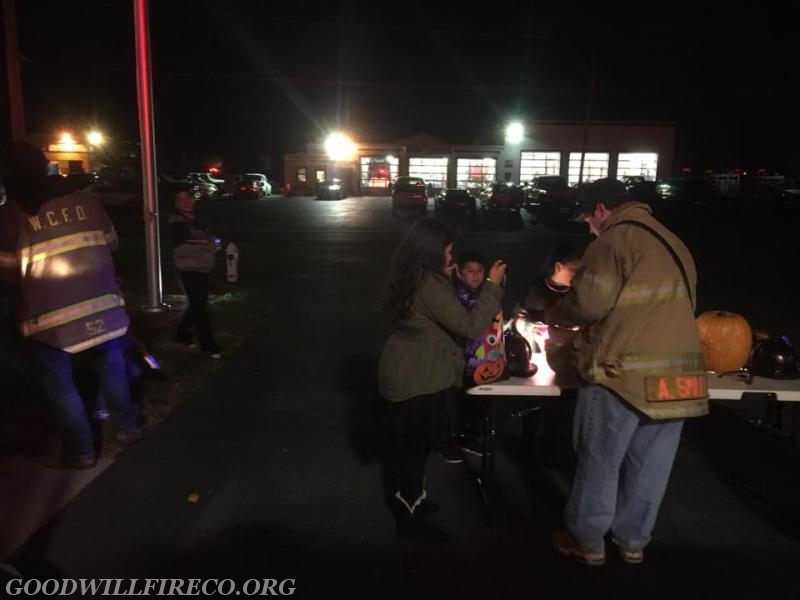 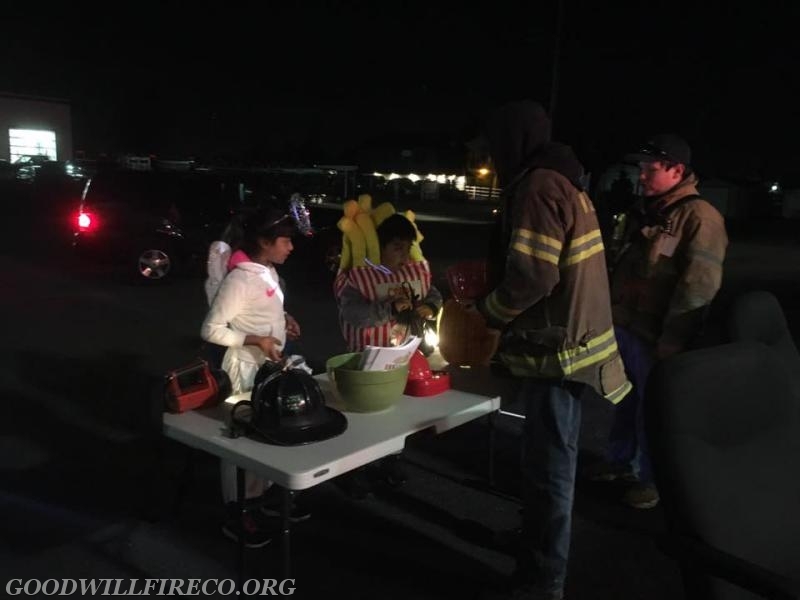 The visiting children were given candy and fire prevention material courtesy of the Good Will Fire Company. 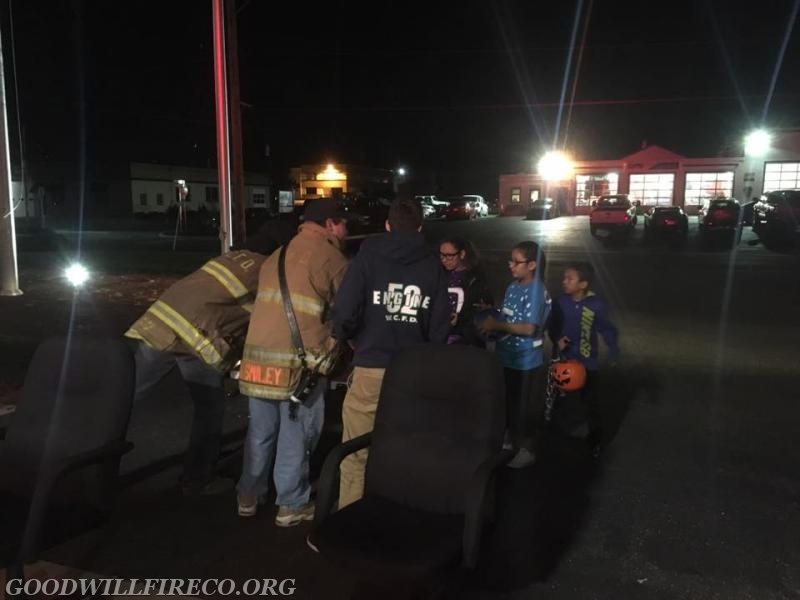 Members also handled two calls in the first due during the day. 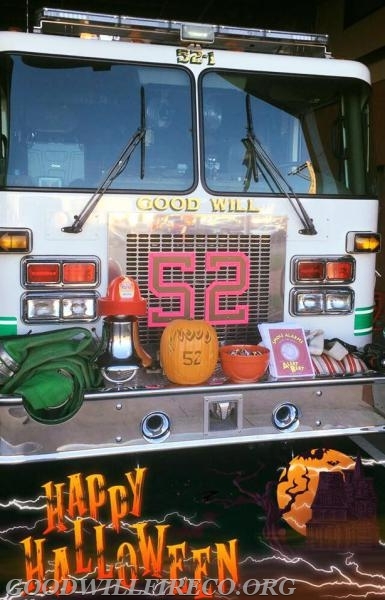 We hope everyone had a safe and enjoyable Halloween!